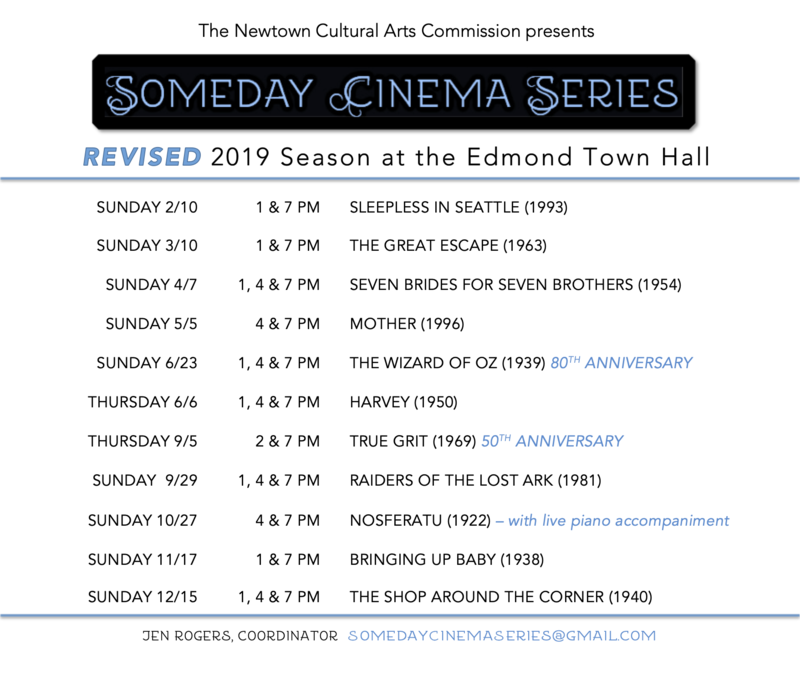 This is the planned Someday Cinema Series schedule for 2019. The schedule may be subject to change on occasion, always check the individual web site entry for that particular movie or movie event. Thank you.